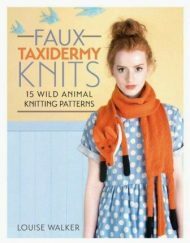 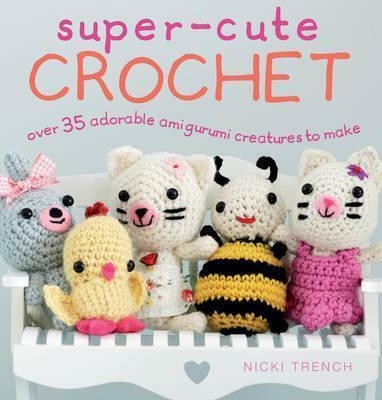 This Super-cute Crochet book by Nicki Trench is brimming with 35 adorable amigurumi creatures to crochet including farm and exotic animals. 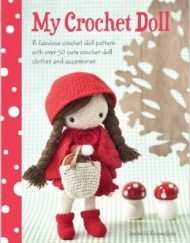 This Super-cute Crochet book by Nicki Trench is brimming with adorable amigurumi creatures to crochet. 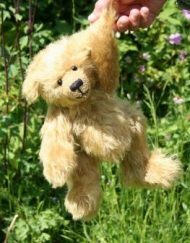 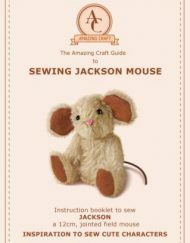 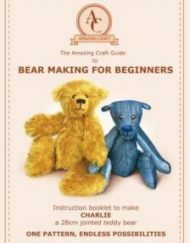 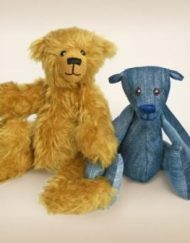 The 35 designs have been designed with simplicity in mind and is the perfect book for beginners as the toys are made up of only the easiest stitches. 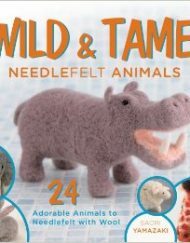 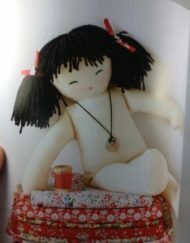 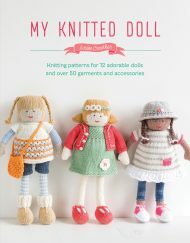 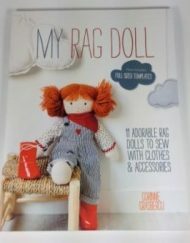 Based on the Japanese craze of amigurumi, the craft of creating ultra-cute crocheted creatures and, in this book, each toy has its own unique story. 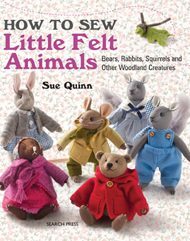 There’s Andy the Alien (who came to Earth in search of cheese), Boris the Baby with his political ambitions, Mr and Mrs Bertie Buff-Orpington, the dancing chickens, to name but a few. 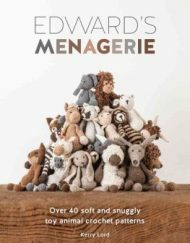 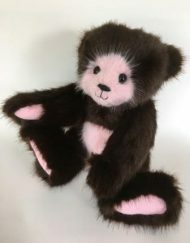 There are ponies, pigs and cows and other farm animals, lions, pandas, alpacas and other exotic animals plus a few festive favourites including a reindeer and a snowman. 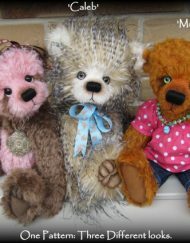 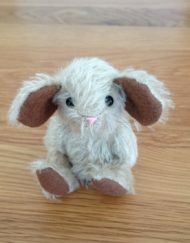 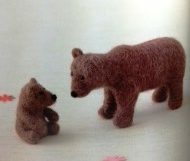 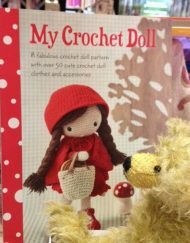 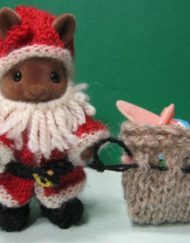 The toys have all been crocheted using 3, 4 or 4.5mm crochet hook using DK or 4 ply yarn. 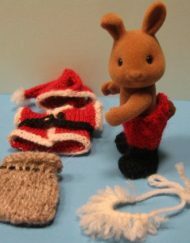 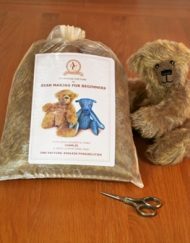 The toys all have safety eyes and use size 9mm and need polyfibre stuffing to finish them off.